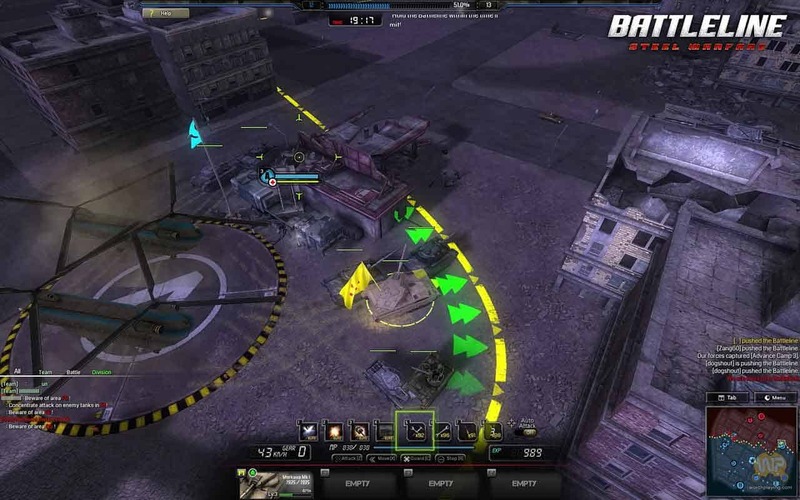 Bandai Namco Entertainment today announced the launch of a brand new free-to-play MMO that combines the thrill of competitive tank combat with the depth of the strategy and RTS genres in Battleline: Steel Warfare. The game is now available to download and play entirely for free on Steam and features an assortment of iconic tank vehicles including mechanical monsters of the battlefield from throughout history to the modern era. Players are encouraged to join a squad, jump into a match and enjoy the combination of thrill and skill. Players familiar with Battleline: Steel Warfare will be delighted to hear that the team have introduced the long-awaited Divisions, these basically act as guilds within the game – offering a new level of social connectivity and ultimately cooperation and team play for long-term veterans of the beta periods.